Dr. Chris Warford grew up in Baytown, Texas. He graduated in 1980 from the University of Houston College of Optometry with honors (Beta Sigma Kappa). He is a licensed Therapeutic Optometrist and is certified as a Glaucoma Specialist. 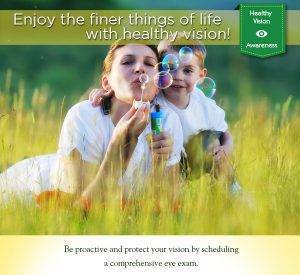 He is a member of the American Optometric Association and The Texas Optometric Association. Not only is Dr. Warford dedicated to eye care, but he feels it is important to be involved in the community. He is an active member of the Rotary Club and has participated in many local charity organizations, including American Heart Association, American Cancer Society, YMCA, and Goose Creek Independent School District educational projects. As an avid sports fan, he enjoys playing golf, tennis, and many other sports. He is married and has two grown married children that he is very proud of, Brandon, Graduate of Baylor University and Lauren, Graduate of Texas A & M. He and his wife Pam live in Baytown. 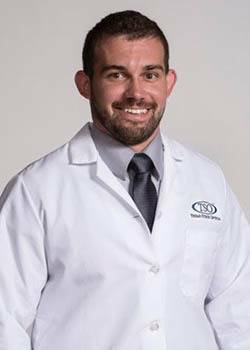 Dr. Brandon Moderhack comes to Texas State Optical Baytown after finishing a year residency at the Eye Center of Texas in 2015. 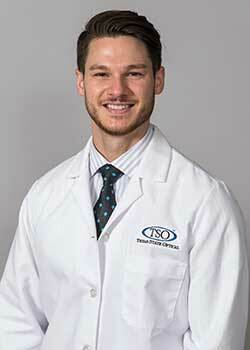 During his residency, Dr. Moderhack treated a large variety of ocular disease and surgery co-management patients. Dr. Moderhack graduated from the University of Incarnate Word Rosenberg School of Optometry in 2014. During his time in optometry school, he completed externships with the Dell Laser Consultants and Bond Wroten Eye Care. 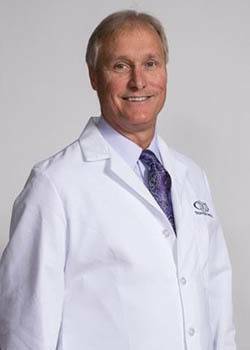 Dr. Moderhack has a passion for taking care of his patients and ensuring the receive the utmost care. His diverse experience and continual updating of new research and studies allows him to provide superior care to all of his patients during each visit. Dr. Moderhack is a member of both the American Optometric Association and the Texas Optometric Association. In his spare time, he spends his time in the gym participating in boxing and jiu jitsu. A native from Crystal Lake, Illinois (45 minutes Northwest of Chicago), Dr. Moderhack still enjoys playing his favorite past time ice hokey. Dr. Moderhack sees patients of all ages including seeing kids as young as 3 months. Call or book online today to schedule an appointment with Dr. Moderhack today. He accepts almost all insurances including managed care medicaid, VSP, Eyemed, Davis Vision, and Spectera.